The $300 million investment comes jointly from Hyundai Motor Company and Kia Motors Corporation. Hyundai Motor Group today announced that it will be investing $300 million in India's ride hailing service Ola. The company has confirmed that it will be a joint investment from Hyundai Motor Company and Kia Motors Corporation. This partnership between Hyundai Group and Ola will see the three companies come together to provide smart fleet and mobility solutions, building India-specific electric vehicles, and offering customised vehicles to aspiring driver partners on the Ola platform. Interestingly this announcement comes just days after a report on Hyundai intentions to buy 4 per cent stakes in the popular mobility service provider came to light. Euisun Chung, Executive Vice Chairman Hyundai Motor Group said, "India is the centrepiece of Hyundai Motor Group's strategy to gain leadership in the global mobility market and our partnership with Ola will certainly accelerate our efforts to transform into a Smart Mobility Solution Provider." He further added, "Hyundai will proactively respond to market changes and persistently innovate to deliver greater value to our customers." 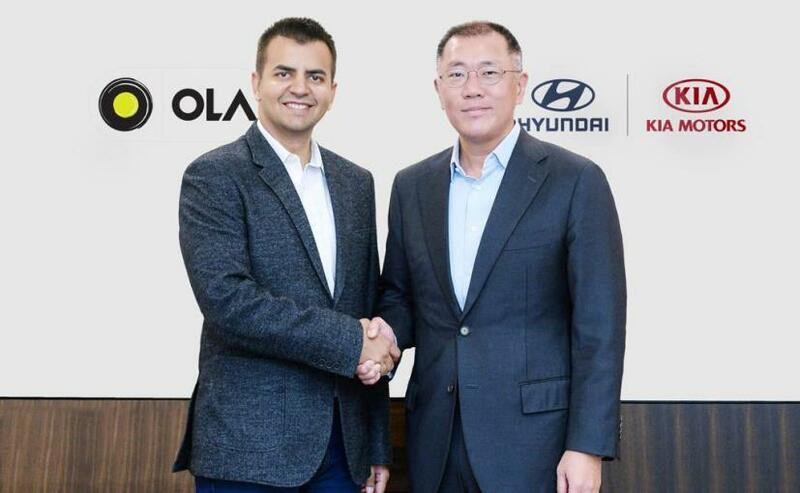 On the other hand, Bhavish Aggarwal, Co-Founder and CEO of Ola said, "We're very excited about our partnership with Hyundai, as Ola progresses to built innovative and cutting edge mobility solutions for a billion people. Together, we will bring to market a new generation of mobility solutions as we constantly expand our range of offerings for our consumers." Aggarwal further added, "This partnership will also significantly benefit driver partners on our platform, as we collaborate with Hyundai to build vehicles and solutions that enable sustainable earnings for millions of them, in the time to come." The new partnership will see the companies collaborate to jointly create solutions to operate and manage fleet vehicles, as they expand operations from manufacturing and sale of vehicles to fleet operation, marking the company's entry into the mobility service segment. 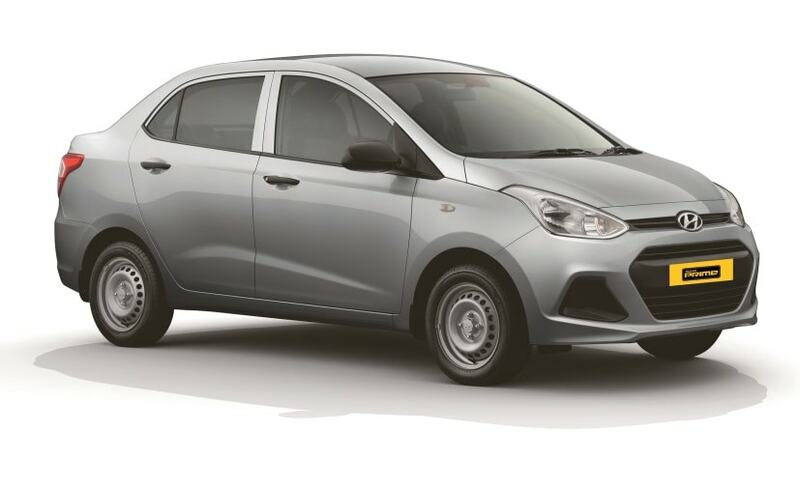 As part of the deal, Hyundai will also offer various financial services to Ola driver, including lease and instalment payments. The companies will work towards developing cars and specifications suited to the Indian market and the ride-hailing industry. Hyundai has said that it will constantly work on improving the vehicles as well with the data accumulated during service operations. As for Ola, the company says that this partnership will further its aims to create over two million livelihood opportunities in the mobility ecosystem by 2022 and promote micro-entrepreneurship among aspiring driver partners in the country. Currently, the company hosts over 1.3 million partners on its platform and this partnership with Hyundai and Kia will further help hundreds of thousands more.